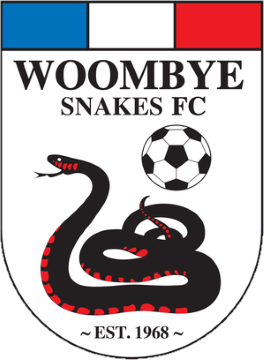 Woombye Snakes Football Club is one of the oldest soccer clubs on the Sunshine Coast. It has has its origins dating back to 1968 (Woombye Soccer Club as it was known back then) when Sunshine Coast Soccer was formed, making it a foundation club of soccer on the Sunshine Coast. The Club has a rich history in Sunshine Coast Football, and is one of few clubs on the Coast that has been represented in the Men’s 1st Division each and every year since its inception. Woombye Snakes FC is focussed on player enjoyment and participation, as it is our belief that enjoyment on football is the ultimate goal.